20th Century Fox has released a brand new comic book-styled poster for the upcoming Dark Phoenix, the latest installment in the X-Men film franchise. 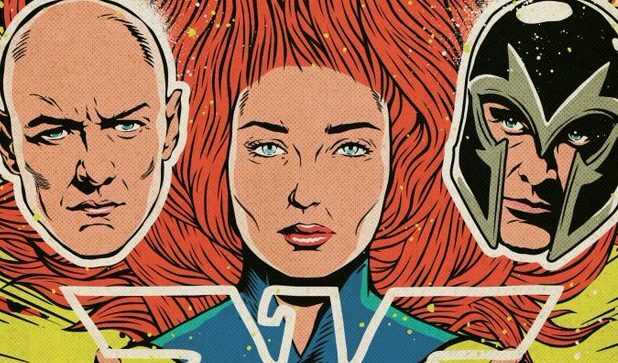 The poster was first seen at the Brazil Comic-Con, featuring stylized versions of Sophie Turner as Jean Grey along with James McAvoy’s Professor X and Michael Fassbender’s Magneto. Check out the full poster below! The post Dark Phoenix Gets a Comic Book Inspired Poster for CCXP appeared first on ComingSoon.net.